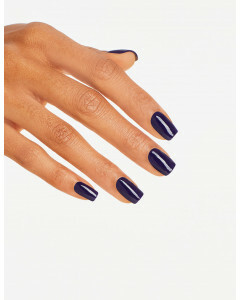 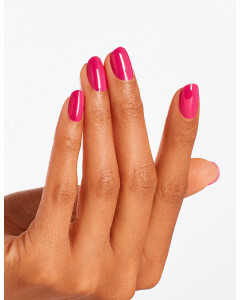 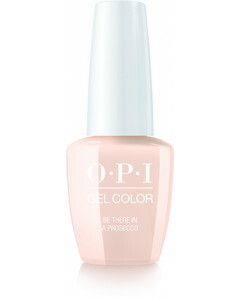 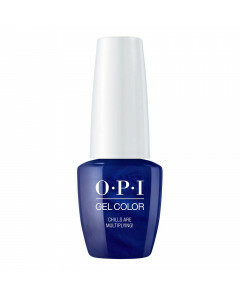 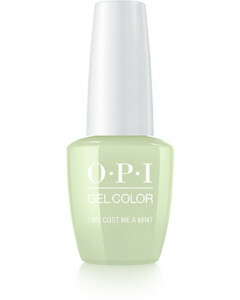 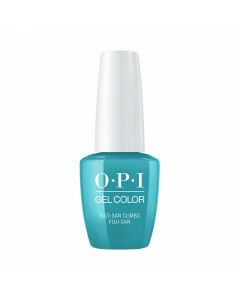 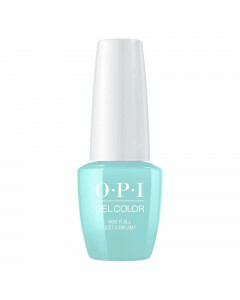 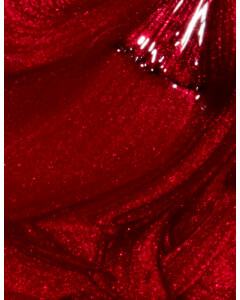 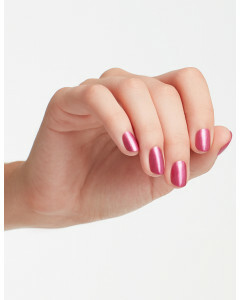 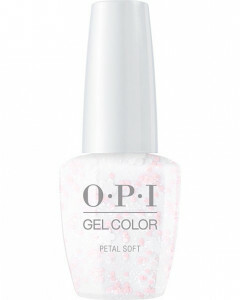 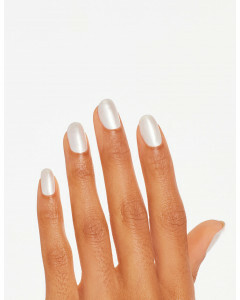 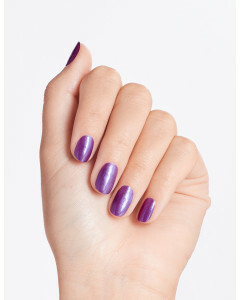 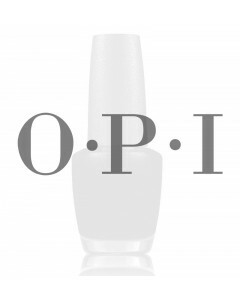 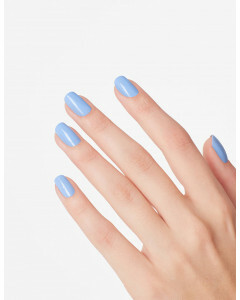 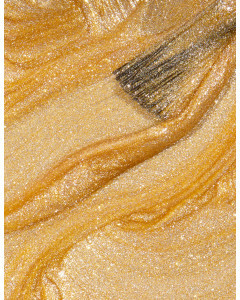 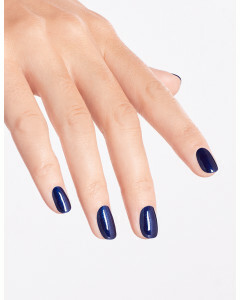 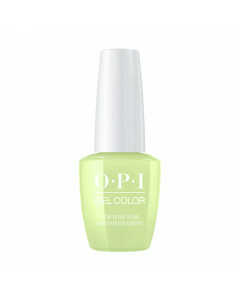 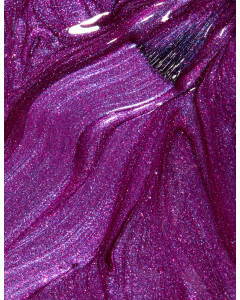 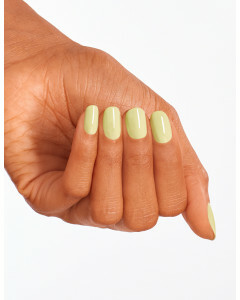 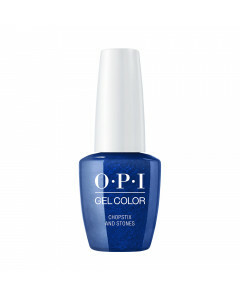 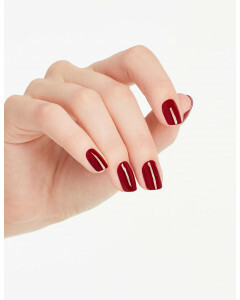 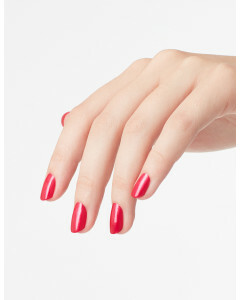 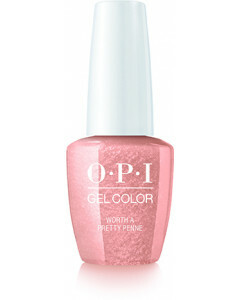 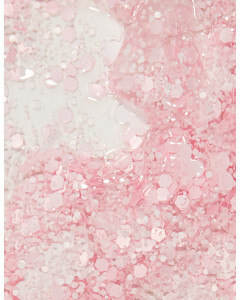 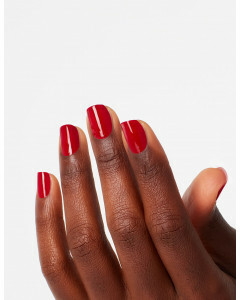 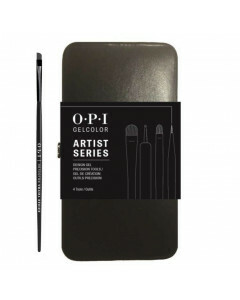 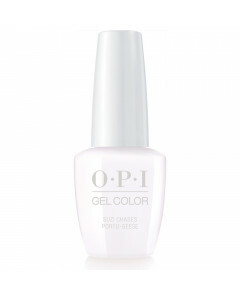 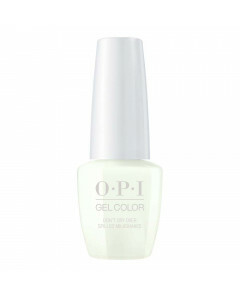 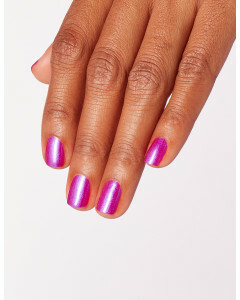 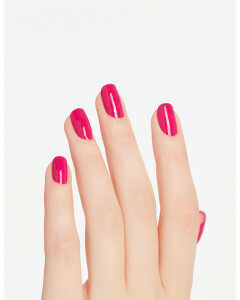 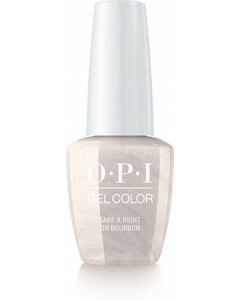 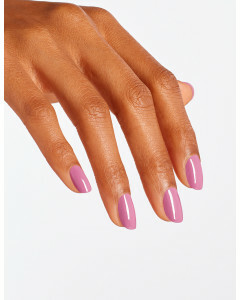 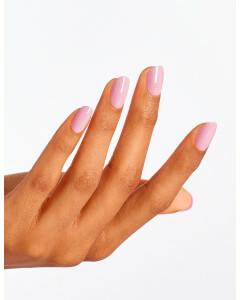 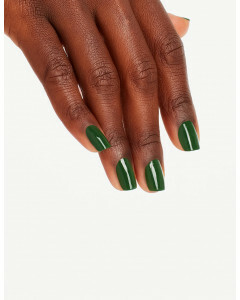 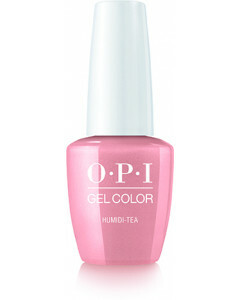 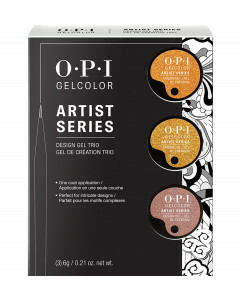 GelColor by OPI - SHH…IT’S TOP SECRET! 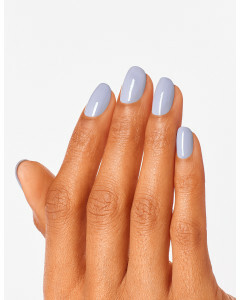 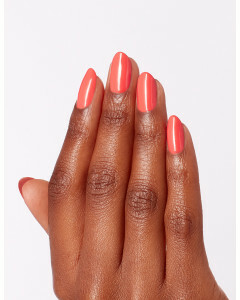 GelColor by OPI - Living On the Bula-vard! 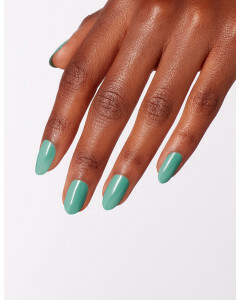 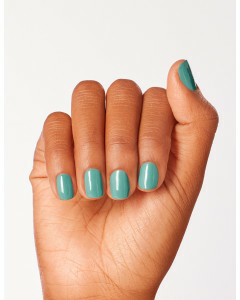 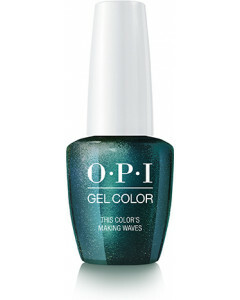 GelColor by OPI - Do You Sea What I Sea? 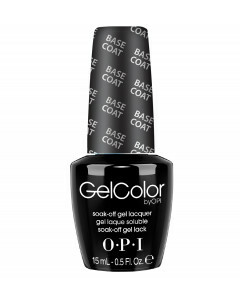 GELCOLOR - Made It To the Seventh Hill! 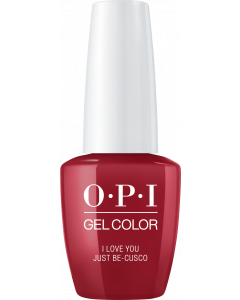 GELCOLOR - Tagus in That Selfie! GelColor - Chills Are Multiplying!